Tamanna is a student from Chandigarh College of Architecture, Chandigarh India. 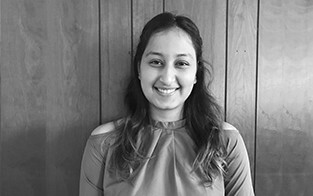 An enthusiastic intern, Tamanna brings a strong work ethic to every project. She loves architecture for its ability to give people the comfort of expressing themselves. She strives to create designs that enhance people's interactions with the built environment and make the place their very own. She believes that people themselves make the design of a space successful.